A nice high-quality fire pit can liven up your backyard and make it safe and comfortable. But, with so many different options out there today, it isn’t always easy to choose the one that is going to work for your needs. You have to think about the amount of space you need to keep everything safe, the number of people that will be gathering around the unit and which style is going to match your outside décor the best. Beyond digging a hole in your backyard, you can also opt for a freestanding fire pit or an outdoor fireplace. Before installing an outdoor pit, consider the following. Aim for 10-20-foot of distance between any surrounding objects and the pit itself. Keep your pit a safe distance from any hanging branches, trees or leaves. Avoid building a fire underneath of a roof or inside of an enclosed space. With so many different materials readily available, it’s hard to make a decision on what one to use. 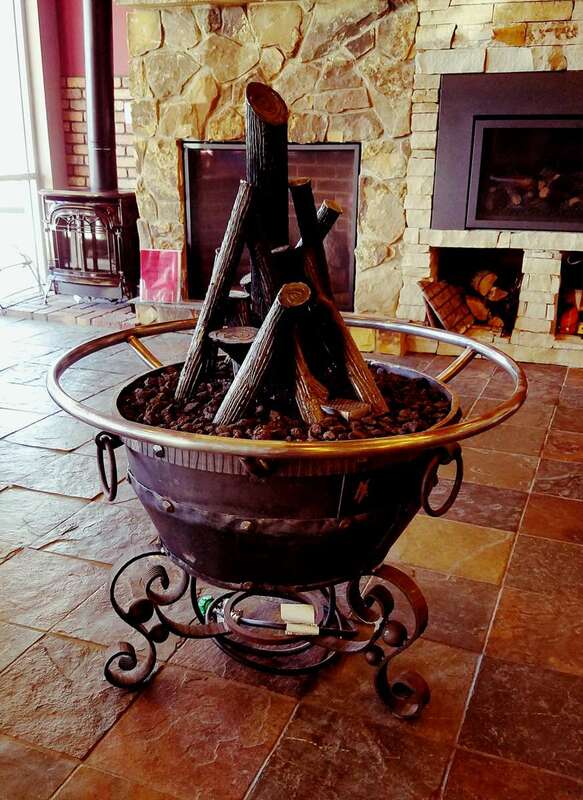 If you need a high-quality fire pit in Colorado, contact the best appliance company: Hi-Tech Appliance. Call us at 303-665-0951 or check the Outdoor Products section of our website for more information.